"How We Grew From Start-Up to £3,000,000 Profit In 4 Years"
Where Should We Send Your FREE Video? 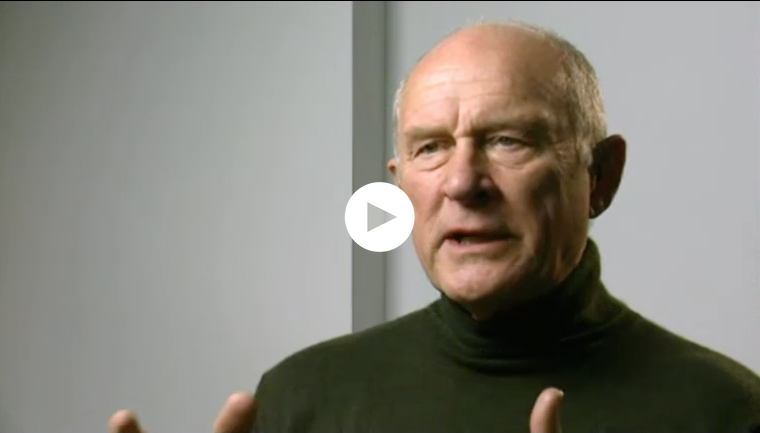 Complete this Form to Receive Instant Access to the Video Interview with Romney Rawes. 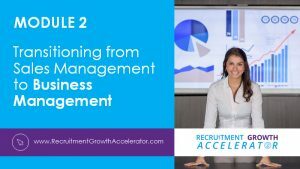 What is Recruitment Growth Accelerator? 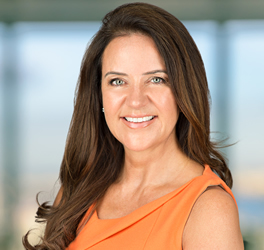 RGA is the essential online course for ambitious recruitment company owners and directors who are serious about building a world-class business. 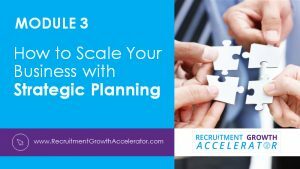 I approached him about helping us formulate a strategy to exit the business in 3-5 years. He accelerated the process of achieving a successful exit – within 18 months of hiring Romney we sold the business for £25,000,000. Romney Rawes was the Managing Director of Reed Employment plc for 5 years before co-founding Select Appointments in 1983, which he grew to £3M pre-tax profit in 4 years and subsequently floated on the USM in 1987. Later he joined Abacus Recruitment plc as Deputy Chairman and developed the strategic plan which resulted in floatation on AIM in 1995 and ultimately the sale of the business in 1998 for £16M. 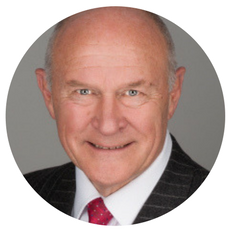 Since then he has served as a Non-Executive Director and Management Consultant to many successful recruitment companies. He was the inaugural winner of Recruiter magazine′s Gary Clark Award for lifetime achievement for Outstanding Contribution to the recruitment profession. He is the founder of the RIB Index, a web-based benchmarking tool that enables professional recruitment companies to benchmark their performance against their peers. Mark Whitby is one of the world's leading coaches for the recruitment industry, helping recruiting firm owners to increase their billings and grow their business. 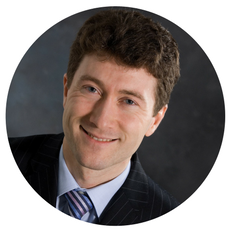 Since 2001, Mark has trained over 10,000 recruiters in 34 countries. 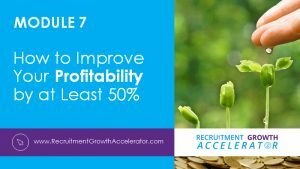 He has helped recruitment consultants to DOUBLE and even triple their billings and owners to increase their team’s sales by 67% in 90 days. He provides board advisory services, executive coaching, leadership development, sales and recruitment training delivered through a combination of in-house workshops, remote coaching via video conference, and online courses. Mark's clients range from boutique search firms and independent recruiters to some of the fastest growing companies in the industry. 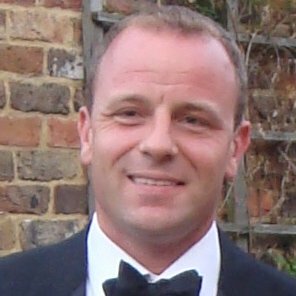 Prior to launching his coaching and consulting practice, Mark was a top-producing recruiter with one of the UK’s largest recruiting firms. 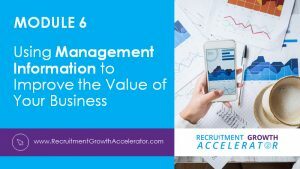 For SME recruitment company owners who want to scale their business and maximize it’s long-term value. 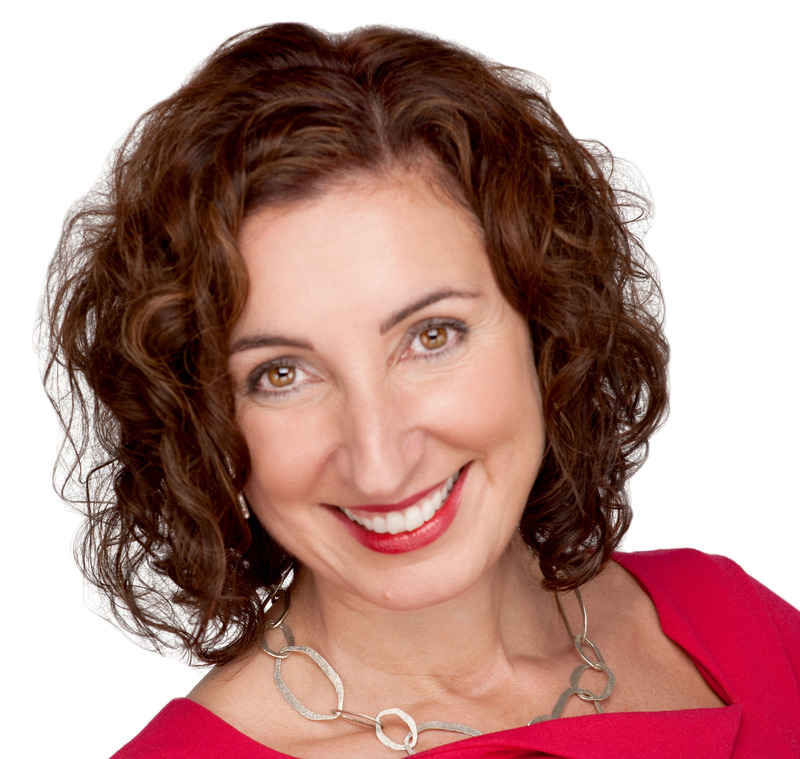 Watch the most comprehensive “business training” available for recruitment entrepreneurs. Download valuable resources – handouts, spreadsheets, templates to boost sales, profits and business value. Download the professionally designed PowerPoint presentations for handy reference, easily review key points. Learn at your own pace, from the comfort of your home or office. No travel, no loss of productivity. Learn on the move! Access the content anywhere, anytime, on any device – all you need is a WIFI connection. Succession Planning? Groom your future leaders with RGA and build a business that runs without you. A one-time investment gives you access to the course – forever. No recurring fees to worry about. You can ask unlimited questions via the website – we’ll personally answer every single question. 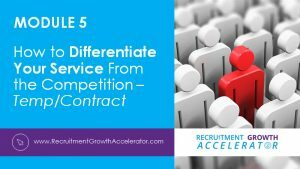 The recruitment industry has changed dramatically in recent years and will continue to do so with increasing speed and in ways no one can predict with certainty. If you want to build an extraordinary business -- one that can survive economic recessions, seismic shifts in global labour markets, disruptive technology, the trend towards internal recruitment, and ever increasing competition -- then the Parthenon in Athens provides a model for how this may be achieved. For 25 centuries, the Parthenon has withstood fire, earthquakes, explosions, vandalism and the elements. It's strength comes from its 46 outer columns and 23 inner columns. 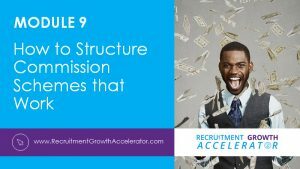 Similarly, there are 8 "pillars" that you must put in place to build a really successful recruitment business. 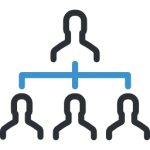 In the above diagram, each pillar represents a module from the Recruitment Growth Accelerator programme. 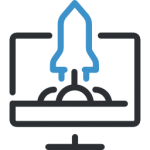 Module One provides a strong foundation, and together the other Modules support sustained growth in sales, profits and business value. How many of these 8 pillars do you currently have in place? Recruitment Growth Accelerator is not for everybody. Your suitability for the programme isn't based on the size of your company. 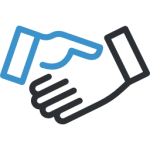 Our members range from start-ups and boutique search firms to international recruiting and staffing companies. It's got more to do with what your goals are. Do you want a "lifestyle business" or a "high growth business"? INSTRUCTIONS: For each row of check boxes below, tick EITHER the box in the left hand column OR the one in the right hand column, based on which sentence best describes your situation. According to Wikipedia, "a lifestyle business is a business set up and run by its founders primarily with the aim of sustaining a particular level of income and no more; or to provide a foundation from which to enjoy a particular lifestyle. These are firms that depend heavily on founder skills, personality, energy, and contacts. Lifestyle businesses typically have limited scalability ... because such growth would destroy the lifestyle for which their owner-managers set them up." RGA isn't a good fit for you currently. The OECD defines a high growth business as "a firm of 10 or more employees that grows either its employees or turnover by an average of more than 20 per cent per year for three consecutive years." 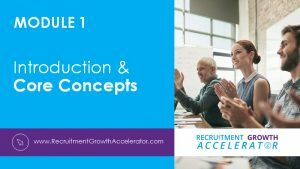 Having 10 or more employees is NOT a pre-requisite to enroll in the Recruitment Growth Accelerator programme. Rather it's the ambition to expand and create sustained earnings growth which characterizes RGA members. You're an ideal candidate for RGA.